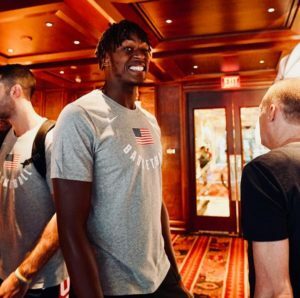 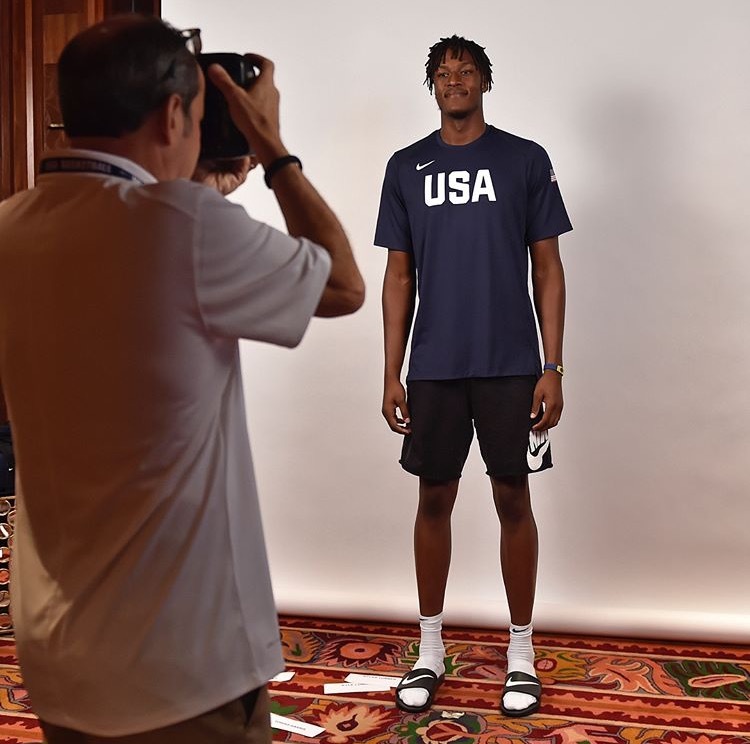 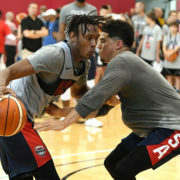 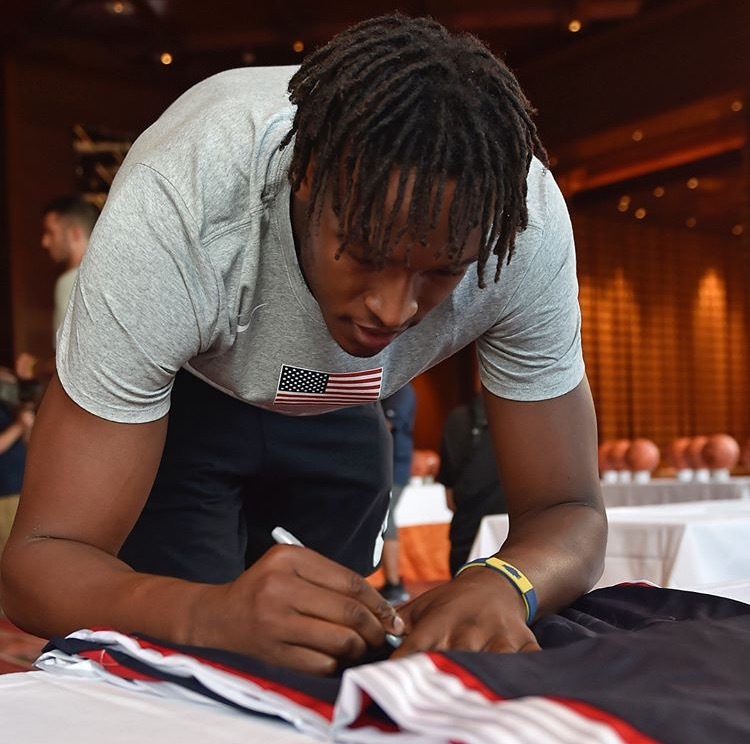 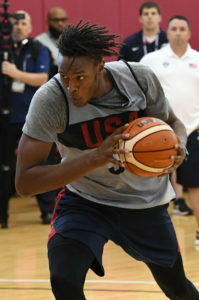 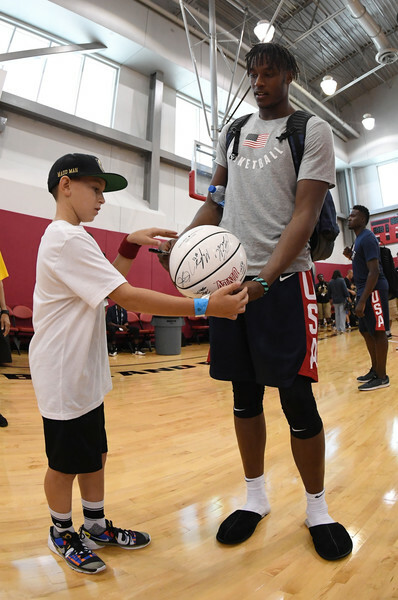 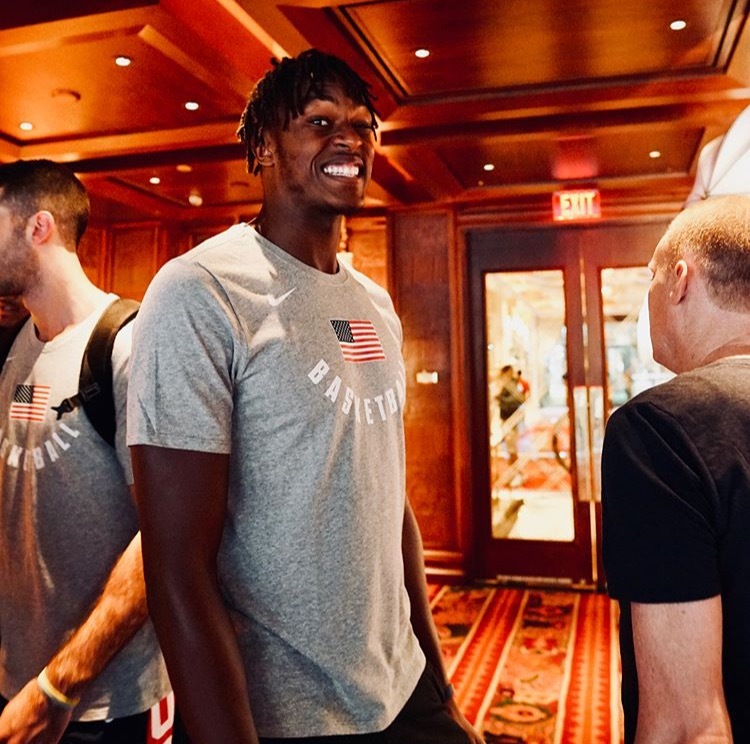 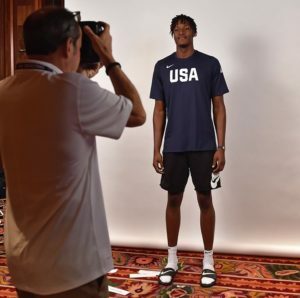 LAS VEGAS – Myles Turner joined LeBron James, Kevin Durant, and 32 more of the best players in the United States later this month for USA National Team minicamp. 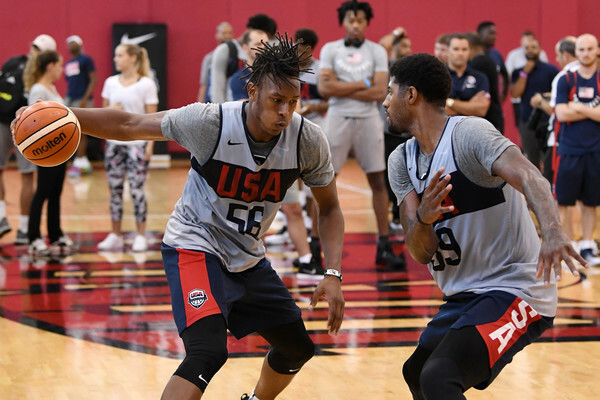 Turner has been a part of Team USA’s amateur National Teams, but now has the opportunity to represent his country for the Men’s National Team. 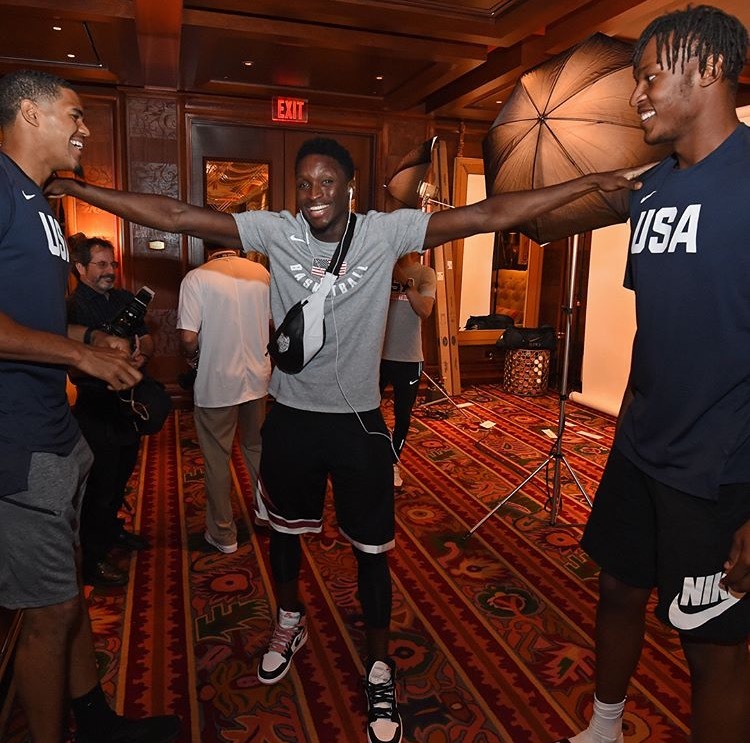 Joining Myles in Las Vegas was fellow Indiana Pacer Victor Oladipo. 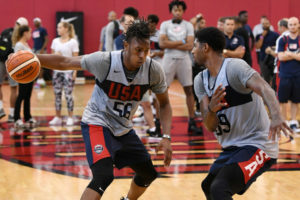 Turner will be one of five new additions to the roster. 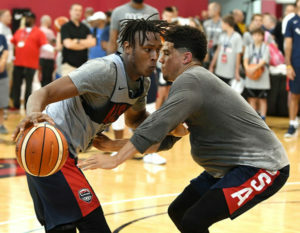 One of the notable experiences was Turner going one on one with former teammate Paul George as well. He also took on fellow Texas Longhorn, Kevin Durant and Phoenix Suns – Devin Booker.